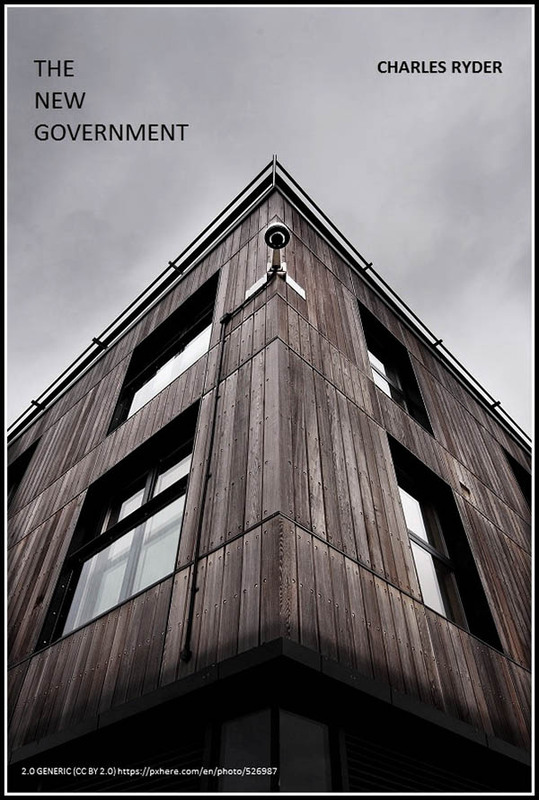 The New Government has decided that increased surveillance and organisation of its own citizens is essential to its determination to return to a traditional patriarchal system. This is the story of how those ambitions came to be realised and the price that some of its female citizens were required to pay. If you've ever worked for a demanding, unreasonable female boss, seen a colleague promoted way beyond her ability in order to fit a particular agenda, or had to sit and listen while being lectured by a feminist, then perhaps some of the characters may be familiar to you. over the required paperwork to the pimply-faced youth. Gillian wasn’t racist exactly but she didn’t like Pakistanis on a general principle. younger colleague in what she supposed was Pakistani and they both laughed. this sort of question had become common-place in modern-day Britain. heard his colleague say something in his own, indecipherable language. considered that the rather stringent rules might be applied to her. Gillian felt a sudden coldness in the pit of her stomach. This horrible little man was quite seriously accusing her of being a whore! daughters. How could this be happening on the main streets of her own town? treatment had been legal, but then who, in the current political climate, could she complain to? that she was face to face with the arresting officer.